Massé Incorporated holds a Class 4 Operator’s Licence which enables it to operate gaming machines. Currently the Club has 81 gaming machines which help the Club provide the facilities and resources our members need to enjoy the games they love to play. 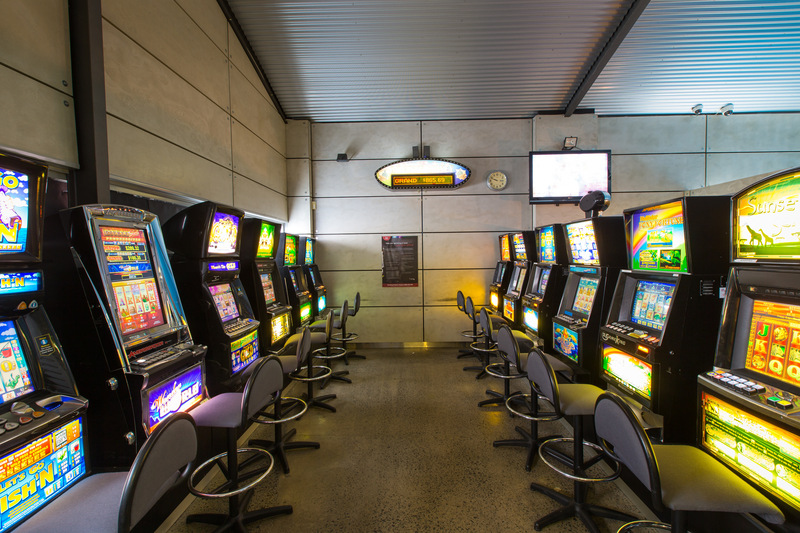 The Club operates 18 gaming machines in each of its Hamilton, New Lynn and Pukekohe branches along with 9 in Masse Glen Eden. A further 18 machines are owned by the Club and are located at the Crook and Flail bar in Meadowlands, Howick. Massé Incorporated takes a proactive approach to minimising the harm to its members from playing gaming machines. All staff undertake harm minimisation training and the Club is active in enforcing its harm minimisation policy.